A great smelling home is relaxing -- but depending on who lives there, your home might not always smell so fresh. Adults, children and pets all come with odors that sometimes get a bit funky. Real life means real smells. These amazing tutorials show you how to get the fresh back into your life. 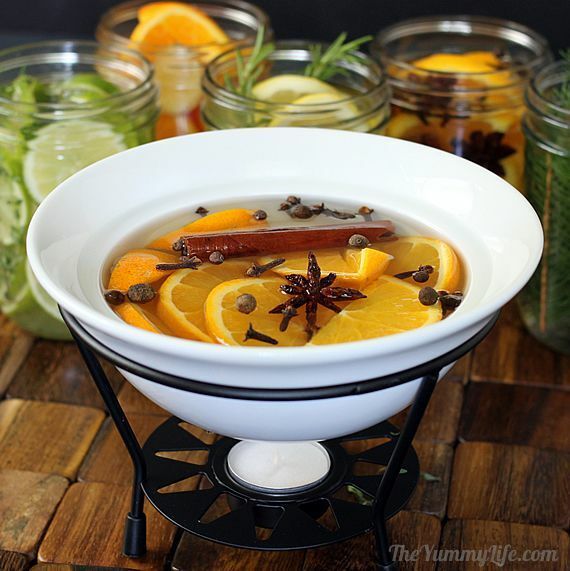 From essential oils to crock pots, we bring you the best smells for your home! Febreze holds the market in making all of your fabrics smell good again. Your couch, curtains and carpets can all use a little touch up now and then. 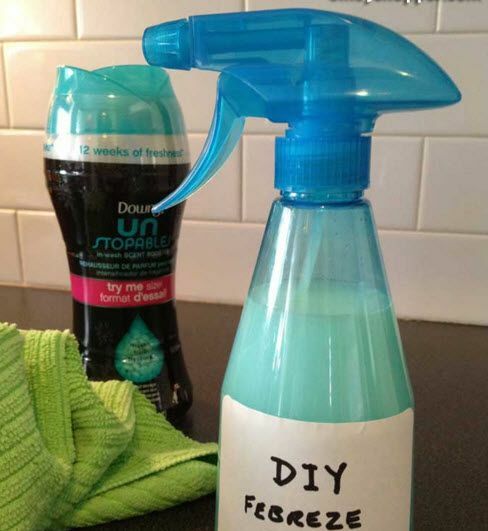 Useful Tips for Home suggests making your own DIY Febreze spray to freshen your home with just a few ingredients. 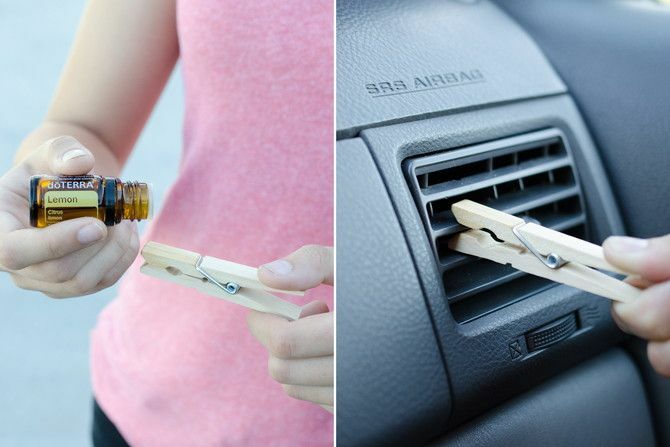 A few drops of essential oil on a wooden clothespin is all it takes to keep your car smelling fresh. The Krazy Coupon Lady suggests 5 to 10 drops. She also suggests skipping the car and just clipping these handy air fresheners on your home air vents to keep your house smelling fresh. Use your air conditioner and heating system to push healthy scents throughout your entire home. This chemical-free air freshener uses the power of essential oils to keep your home smelling great. 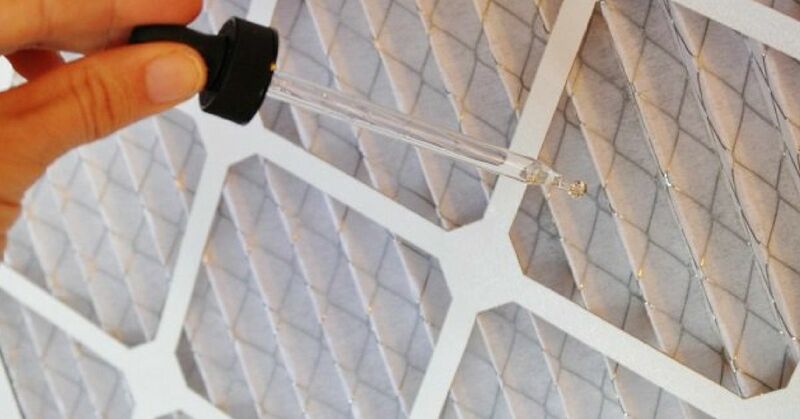 A few drops on your air filter keeps your home smelling great! Deli meats, seafood, leftovers -- all of these can combine to make your fridge smell a bit old. 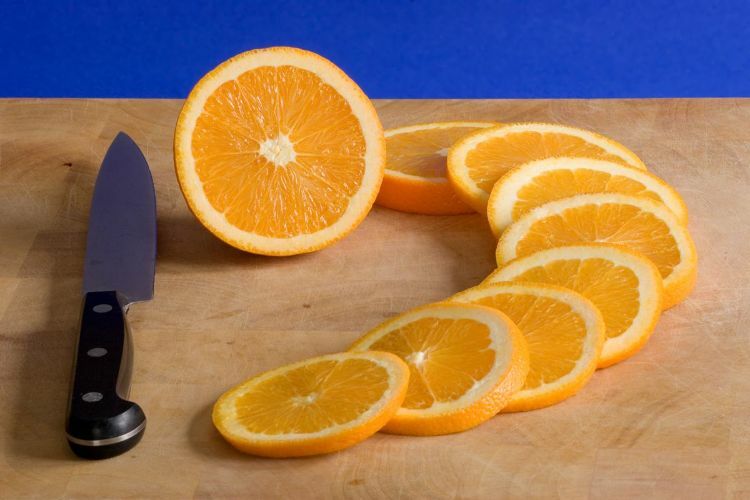 Give your fridge a fresh new scent with this citrus refrigerator odor absorber from Homedit. Just fill half an orange peel with salt and place it in the fridge. Herbs and spices combine with citrus to add a unique scent to your home. This comprehensive tutorial features four different recipes and different methods for warming. Use your stovetop, crockpot or a fondue set to gently warm these beautiful scents. 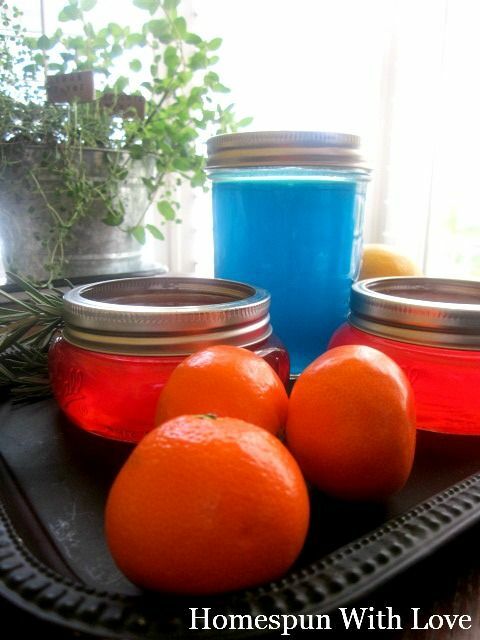 Homespun with Love combines gelatin and essential oils to create DIY gel air fresheners. The addition of salt keeps mold at bay for up to four weeks. This chemical-free air freshener makes an excellent gift when packaged in mason jars. Perfect for tossing in the bottom of trashcans and diaper pails, these adorable homemade deodorizer disks use essential oils and baking soda to cover and absorb icky smells. One Good Thing by Jillee says the waiting for them to harden drives her crazy, but they're definitely worth the wait! This idea doesn't just smell great, it adds a decorative touch to your room. 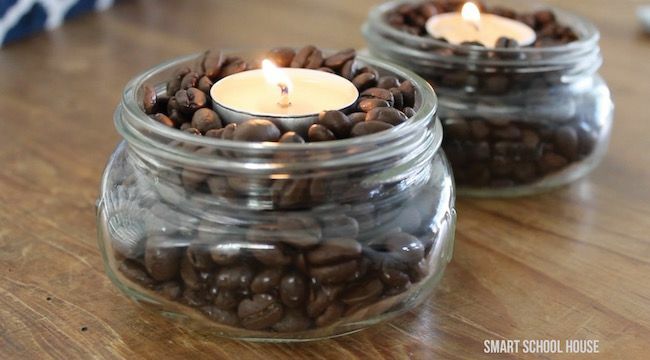 To get the soft scent of coffee drifting through your home, fill a dish with coffee beans. A small tea candle is all you need to gently warm the beans and release the subtle smell of coffee. Sometimes a stale smell isn't in the air -- it's in your carpet. 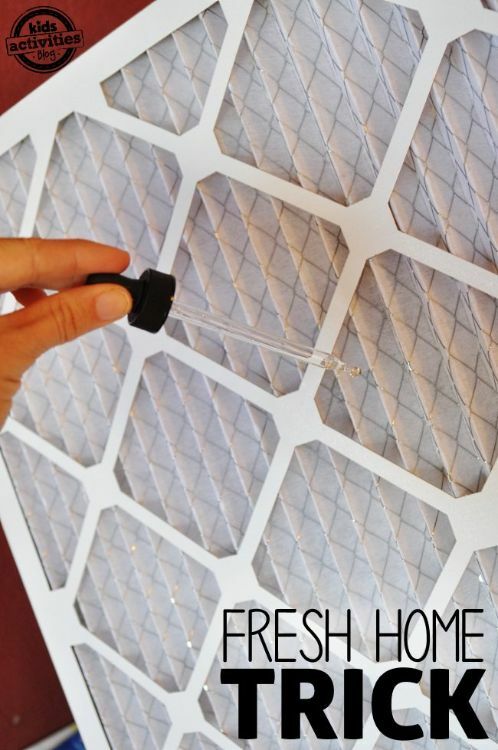 This easy DIY carpet refresher easily gets rid of the carpet odors plaguing your home. 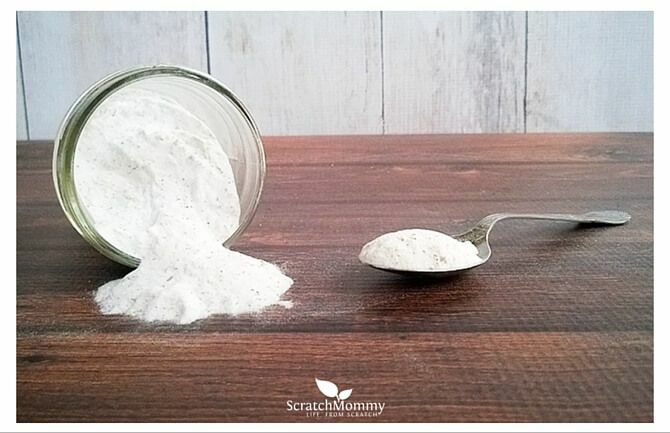 Scratch Mommy uses baking soda as the basis of her carpet powder, and then she gets creative with herbs and essential oils. Sometimes you just want to get rid of odors -- not cover them with scents and fragrance. 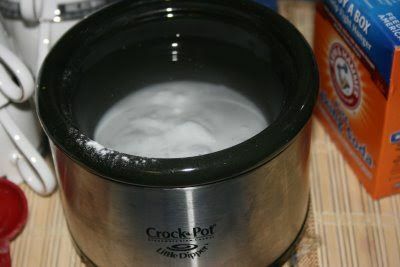 This simple idea from A Years Worth of Slow Cooking uses just two ingredients: baking soda and water. 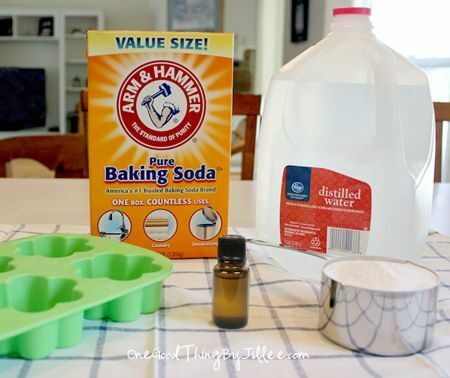 Warming with the lid off allows the baking soda to help neutralize the odors in your home. Now that your home smells great, you're ready for anything. Share these ideas with your friends and family on Facebook!